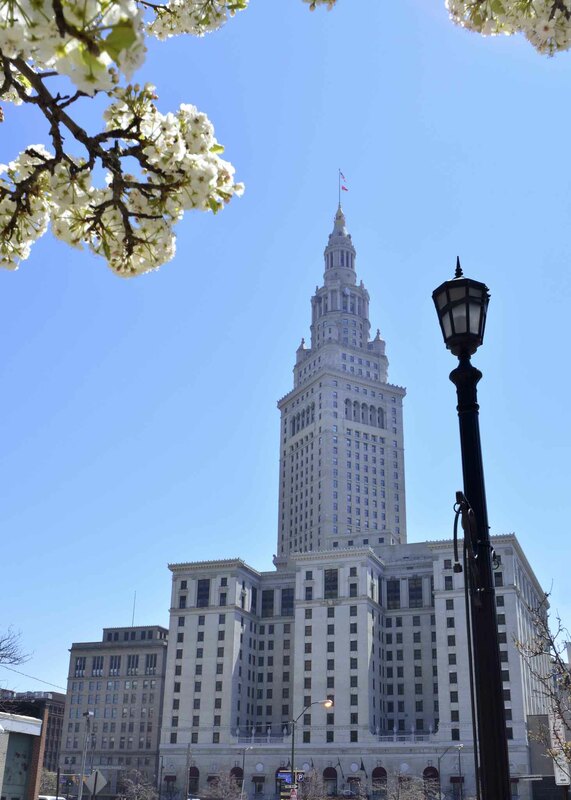 I retained Mr. Ondrejech to co-counsel a case with me in the Cleveland area and I must say he is nothing short of outstanding. 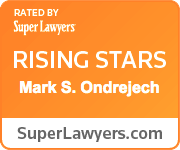 Mr. Ondrejech is an excellent, experienced and compassionate attorney. He is dedicated to his clients and aggressive when necessary. I high recommend him. This is one of those reviews you can take to heart - it is totally unsolicited and probably unexpected, and from the head and heart. I don't know Mark outside of his representation of me, and yet I couldn't be more enthusiastic about endorsing him than I am here. He's an excellent, determined, honest, and dependable attorney who has represented me in multiple cases and has always done an excellent job. Notably, when the local court refused to simply follow the law, Mark helped me take my case to the next level - the Court of Appeals - where I prevailed thanks to his excellent and diligent representation. He has expertise in both civil and criminal law, and I strongly endorse him and am writing this review as a thanks for his outstanding representation - and nothing more. Excellent and thorough work done with our living will. We appreciate your expedited work and the convenience of working with you. Contacting this law firm DOES NOT create an attorney-client relationship between you and this firm or its attorney. Please do not share any information about the facts of your individual matter in the comment section. Instead, please enter your contact information as indicated and, if you wish, state whether you are inquiring about a criminal defense, business, litigation (you've been sued or need to sue somebody else), probate or other type of matter. Please save the details for a phone call (330.441.2027) or in-person meeting.